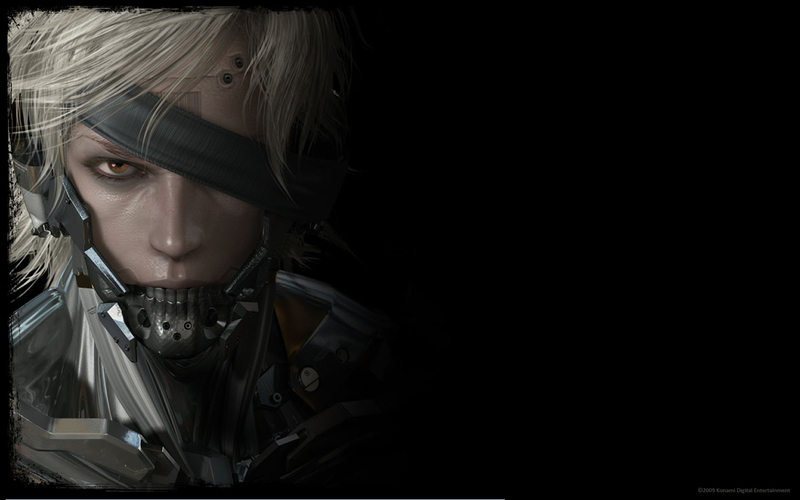 Hideo Kojima, director and producer of the Metal Gear Solid series, has a rather tantalizing teaser website with a countdown timer to June 1st. For the past couple of weeks, the site has been flashing the letters e, 3, 5/S, E, R, and P in randomized order. 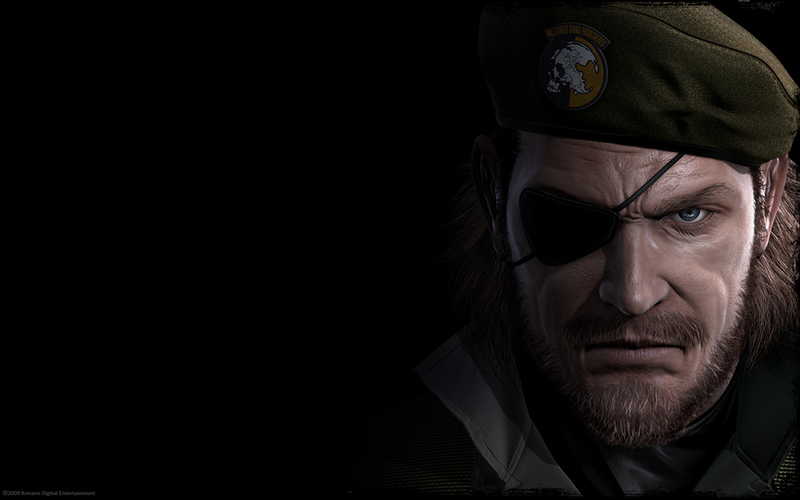 In the last day however, the site is now flashing an image of Big Boss (aka Naked Snake); the main character from Metal Gear Solid 3. So what the heck does this code mean? My guess, which will undoubtedly be wrong; “e3 PlayStation Exclusive Remake”. E3, being the electronic entertainment expo, where all the bigwigs of the gaming industry showcase their upcoming products, which is set to begin on June 1st. Among other things at e3, there is rumors that Sony will be announcing the next PSP, and/or the PS3 slim. 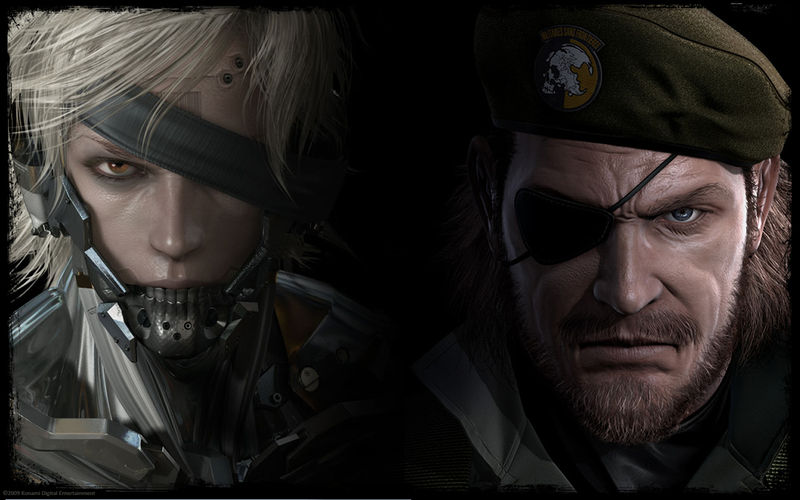 Maybe this will be a remake of Metal Gear Solid 3 for the new PSP (which may not even exist). I’m not entirely a fan of remakes, they should be for something that wasn’t done right the first time, so hopefully I am completely wrong. UPDATE: Well, Kojima now has added more to the tease. Along with the letters e, 3, 5/S, E, R and P, there is now a 6, C, and an O. 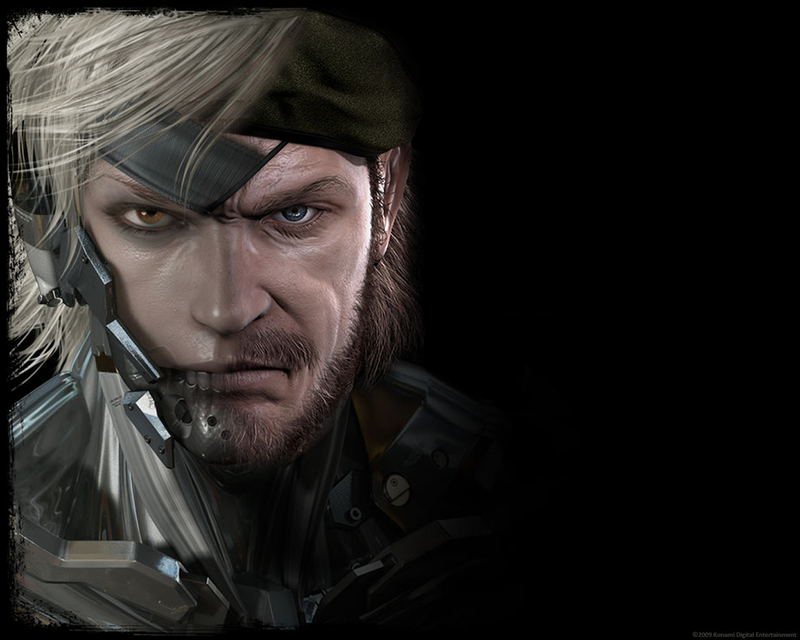 Even more significant though, there is an image of what looks to be Raiden, rocking the prosthetic look like a champ. 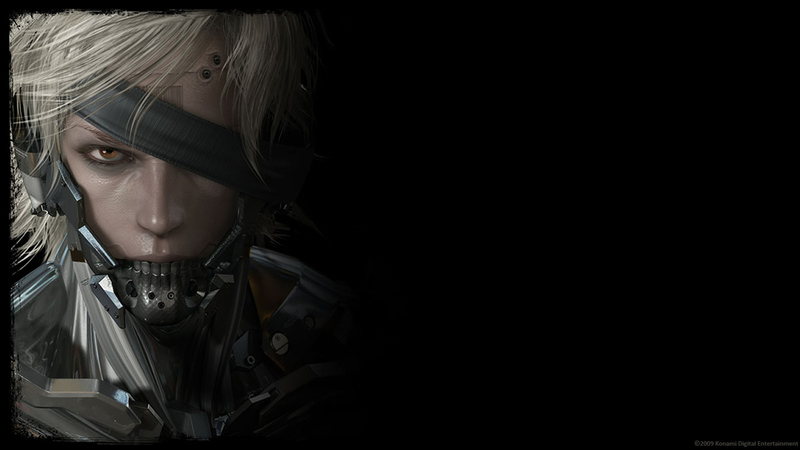 However, as far as we know, Raiden doesn’t have brown eyes, nor an eye patch, so who could this be? Judging from the brow line, it seems like it could be a girl. UPDATE 2: Turns out there is going to be a PSP game with multiple snakes, and a PS3/360/PC game called Metal Gear Solid Rising. 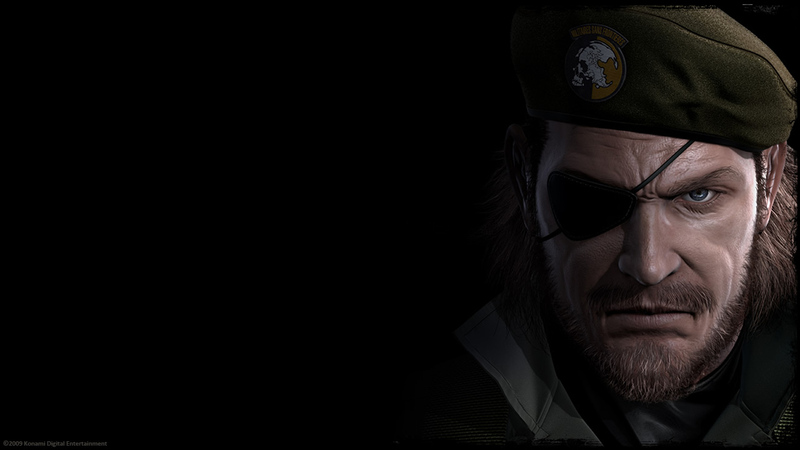 Anyway, I took the image of Big Boss and shoved it into a wallpaper. Kojima obviously likes messing with me. Maybe it’s actually “Popson’s Stupid; Elusive e3 Rickroll”. Check out the teaser site and comment on what you think the code means, you know you’d feel awesome if you “totally called it”! 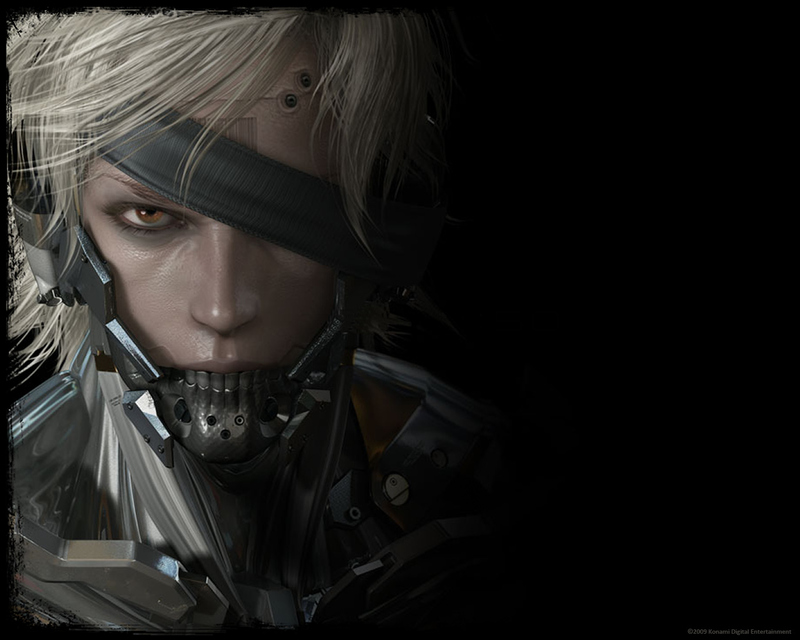 In trendy fashion, here is a wallpaper for “Raiden”. 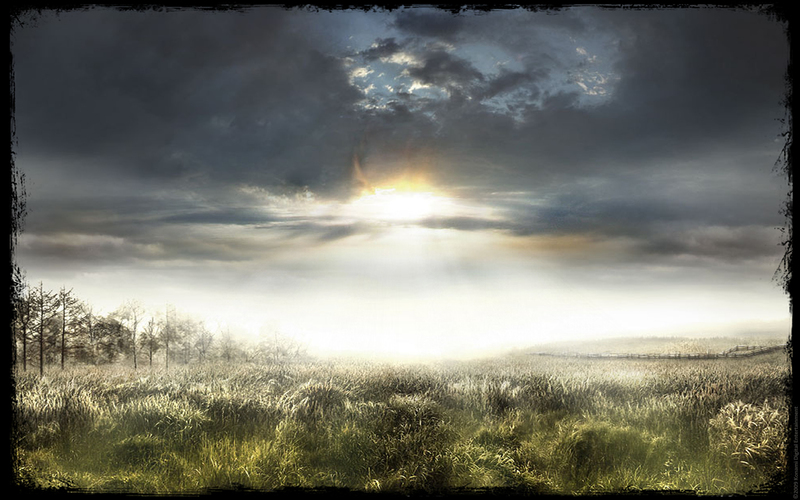 And for the heck of it, here is one of both of them together (note: thumbnail is deceiving). 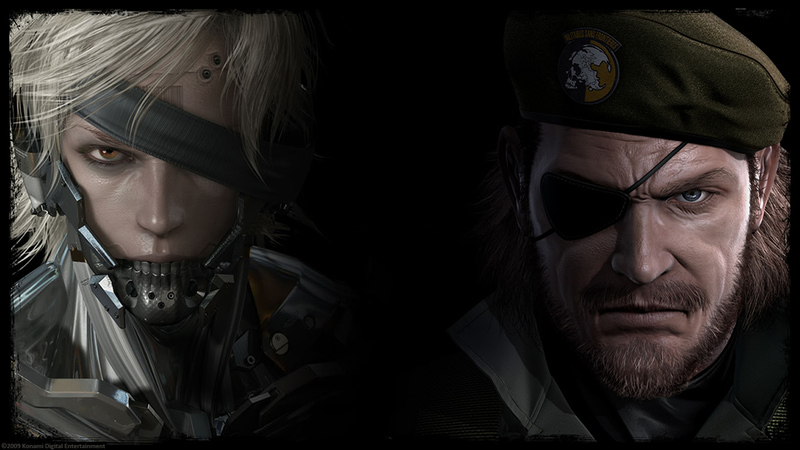 Nick from the comments requested I do a wallpaper similar to the deceiving picture of Snake and Raiden pictured above. Here it is: I actually kind of like this, I didn’t think it would work out. Comment on what you think, or any suggestions you have for a wallpaper. I have a LOT of free time so anything is possible. I hope it’s not a remake. I am in complete agreement with you on how remakes “should be for something that wasn’t done the right the first time.” We shall see on June 1st! The anticipation is killing me. I am so curious now. Oh Hideo, what a brilliant man. 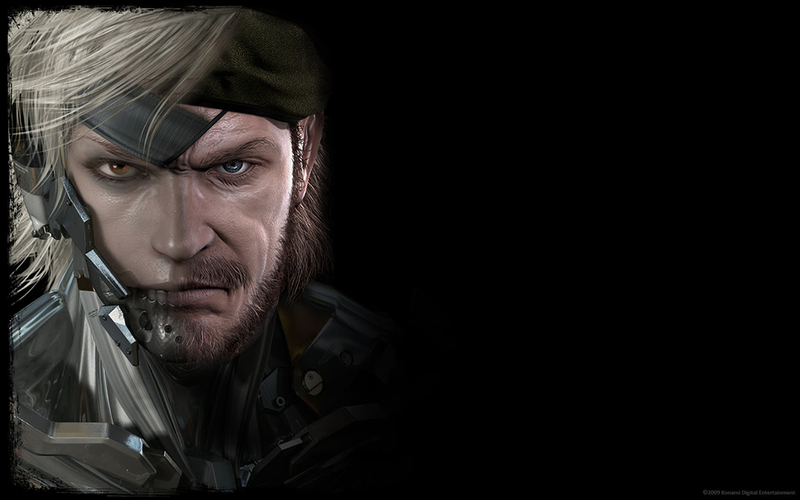 The PSPgo will be announced at e3, a mgs game will be released for it. look at this months new qore (look it up on youtube. 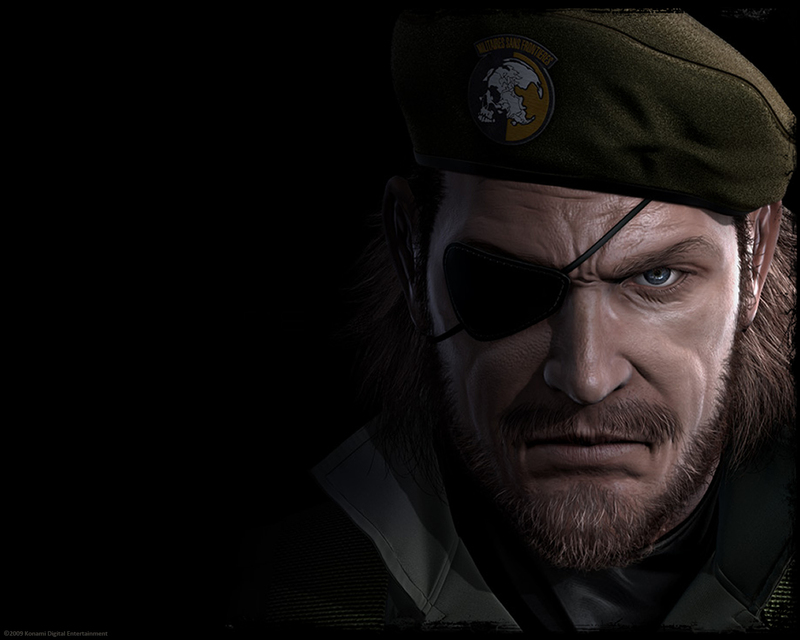 there was a leak of info) & you’ll hear the guy say Metal Gear Solid. Nice backgrounds btw. 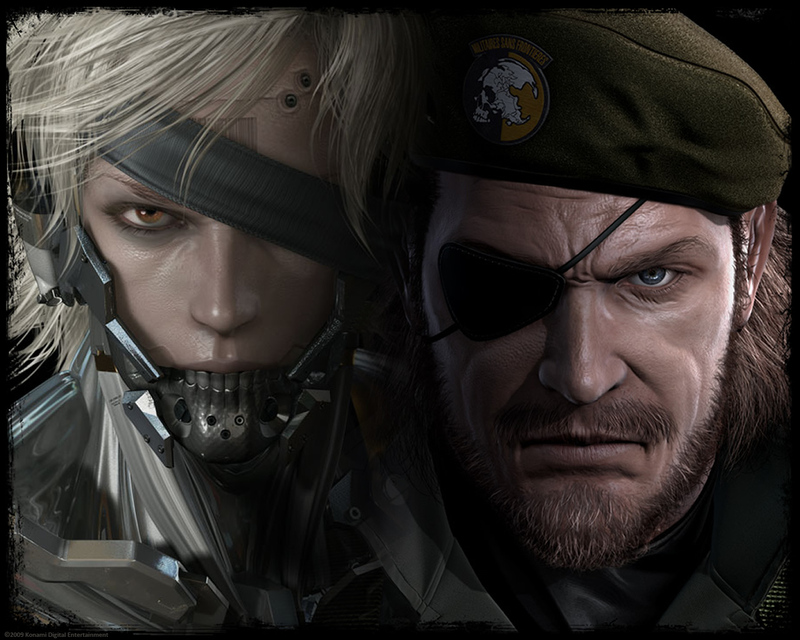 Maaaaan, any chance you can make a wallpaper LIKE the Thumbnail on the wallpaper with both Snake and Raiden ? Yes Nick, I can. It would have been easier if you put your email address in the “email address” box, and not your name. If you reply to this comment I will do it no problem for you. Already made it Nick! Check the last part of this post. I CANT WAIT FOR METAL GEAR RISING!!!!!!!!!!!!!!!!!!!!!!!!!!!!!! Previous Previous post: An Awesome Carpentry Tool!